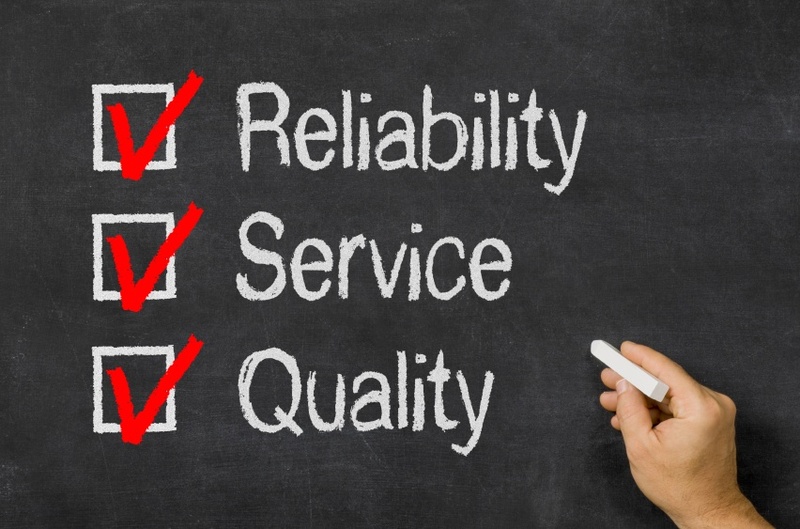 Why Choose an ISO/IEC Certified Calibration Service? As consumers, we take comfort in seeing signs of quality. If we go to a restaurant, it’s nice to see a glowing review hung by the cash register. If we need the services of a lawyer, it’s reassuring to see a diploma from a top law school. Choosing a calibration service is no different. It’s important to pick a provider who’s received the proper accreditation. For manufacturers, proper calibration is a key component of quality control. Gaps in this process can shut down production, raise the cost of manufacturing, and affect the reliability of the product. All of this can damage a company’s reputation and lower its profits. Equipment that is calibrated regularly will operate properly and provide more accuracy. A calibration certificate gives customers traceability for their quality control. MaxPro is pleased to offer our customers ISO/IEC 17025 accredited calibration, a status we achieved in 2015. ISO/IEC 17025 was first developed in 1999 by the International Organization for Standardization (ISO) and the International Electrotechnical Commission (IEC), and is considered the leading standard for labs that provide calibration and testing. By achieving 17025 accreditation, laboratories have shown they are technically competent and are able to generate precise testing and calibration data. The accreditation is a voluntary, third-party review that involves a thorough evaluation to ensure technical competence and compliance. MaxPro’s certification comes from A2LA, the nation’s foremost ISO 17025 accreditation agency. Their rigorous certification process has no equal in the industry. When you work with an A2LA-certified laboratory, you can come away reassured that you’re working with a quality driven organization. When you calibrate with MaxPro, we’ll place a QR code on every piece of your equipment that we work with, so that you’ll always have your certification information at the ready.